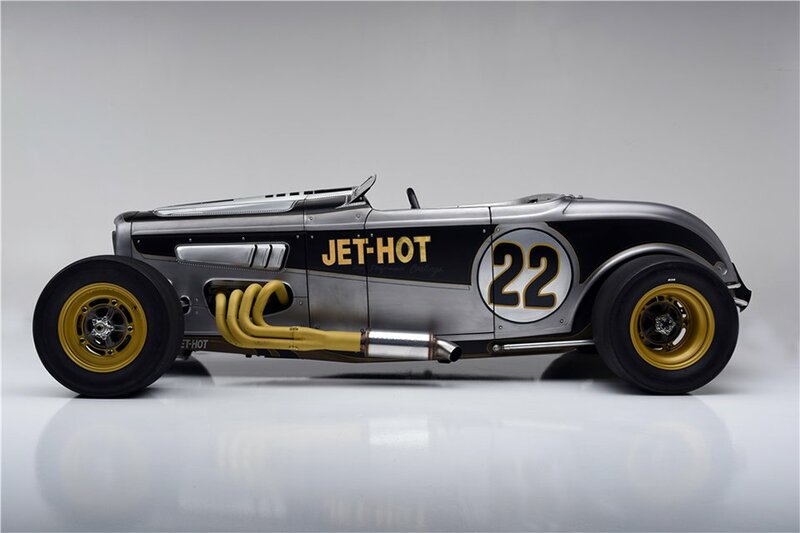 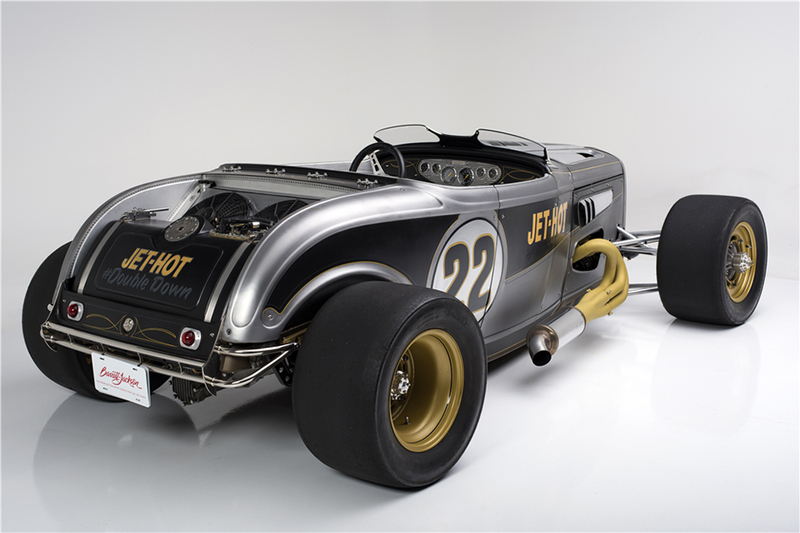 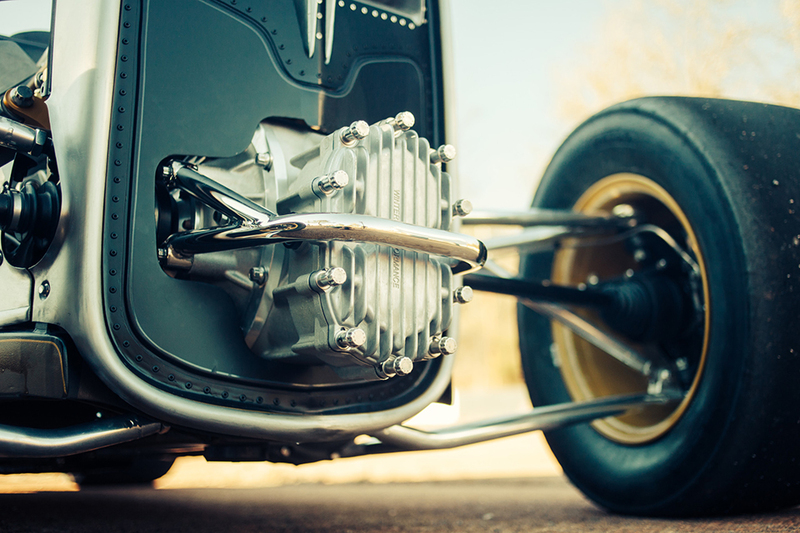 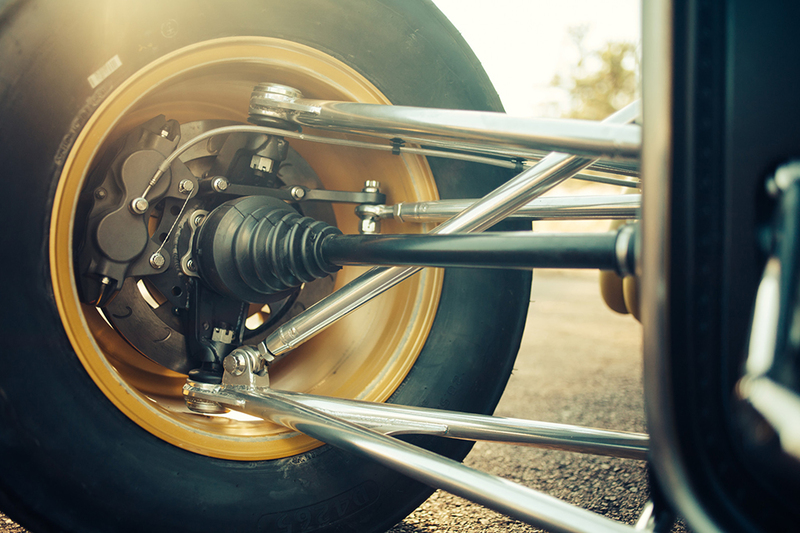 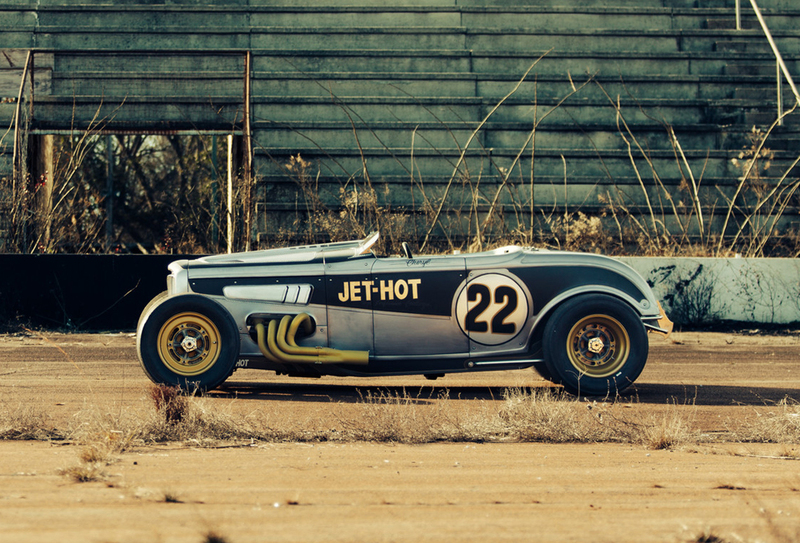 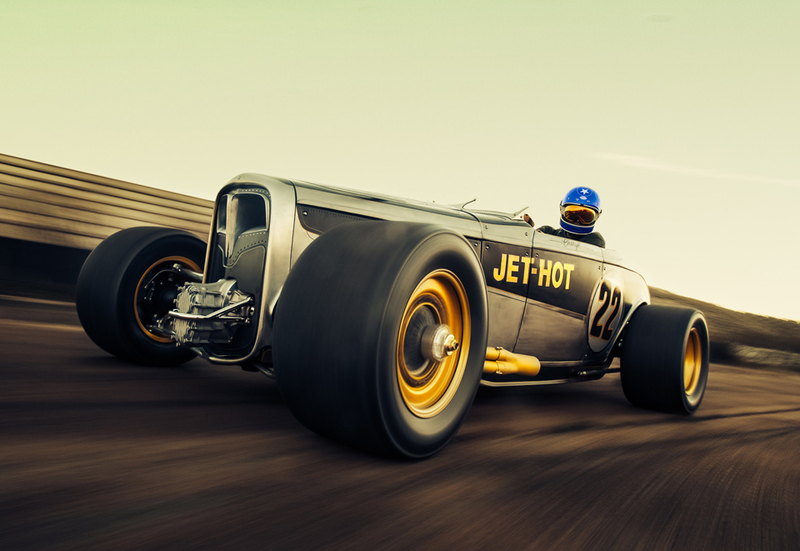 Originally made by Fuller Moto for Jet-Hot, the Double Down is a wicked all-wheel drive hot rod based on the 1932 Ford coupe. 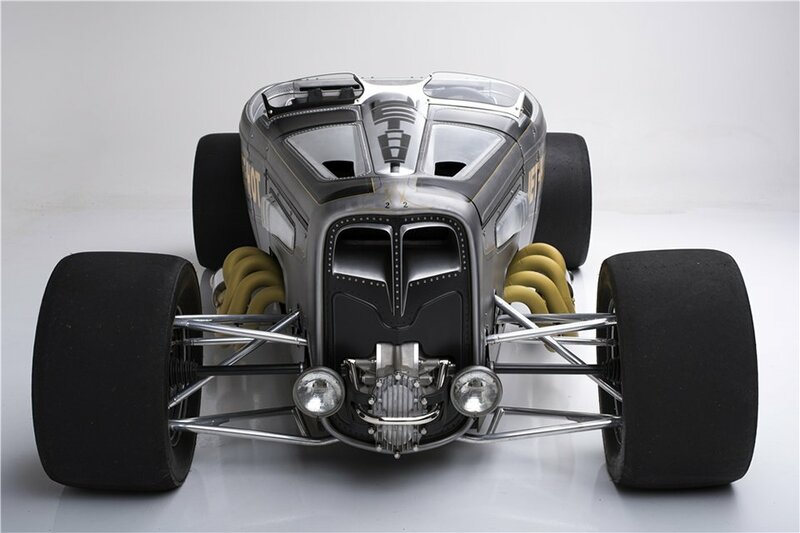 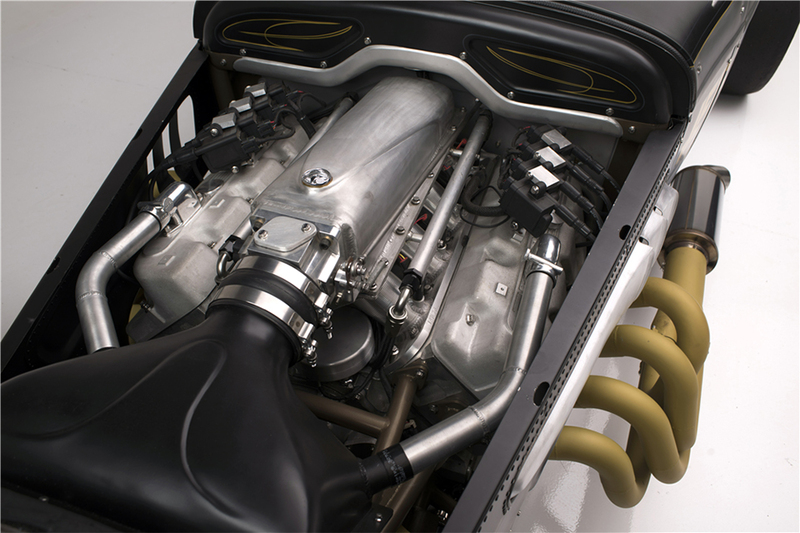 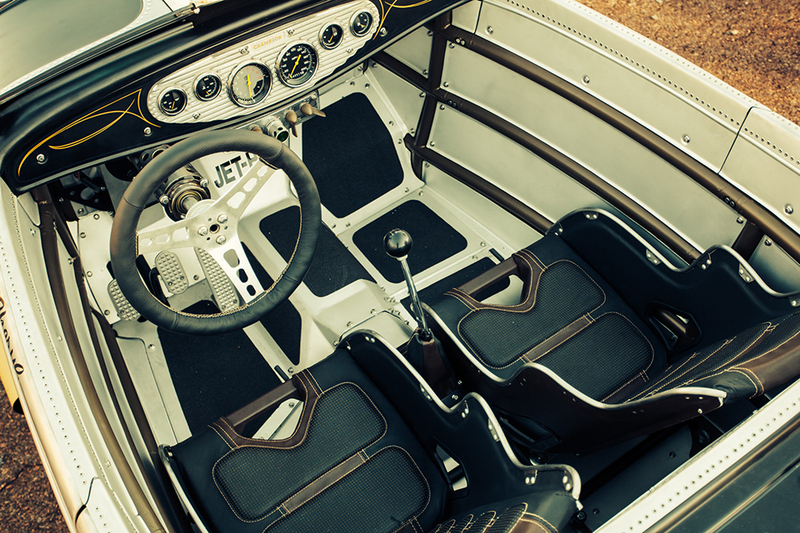 It has a Jon Kaase Boss Nine engine that produces up to 825 hp, and custom made Indy-style suspension. 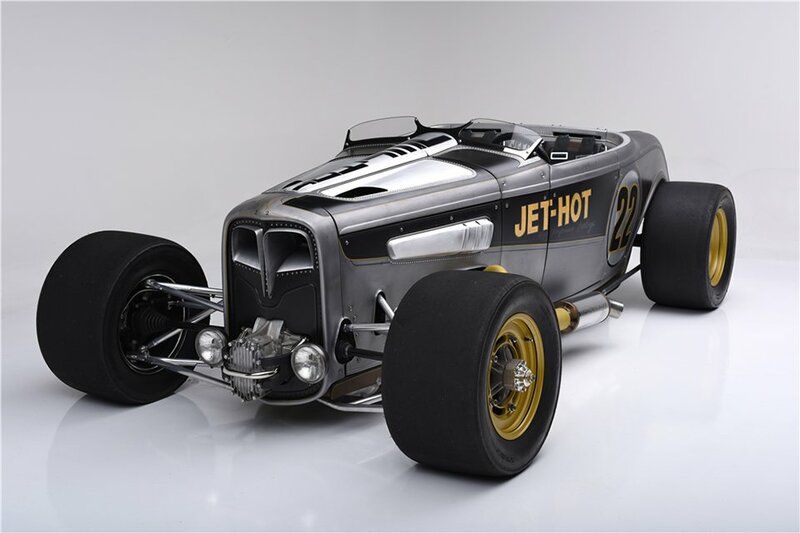 It will be auctioned off on 1/23/16.